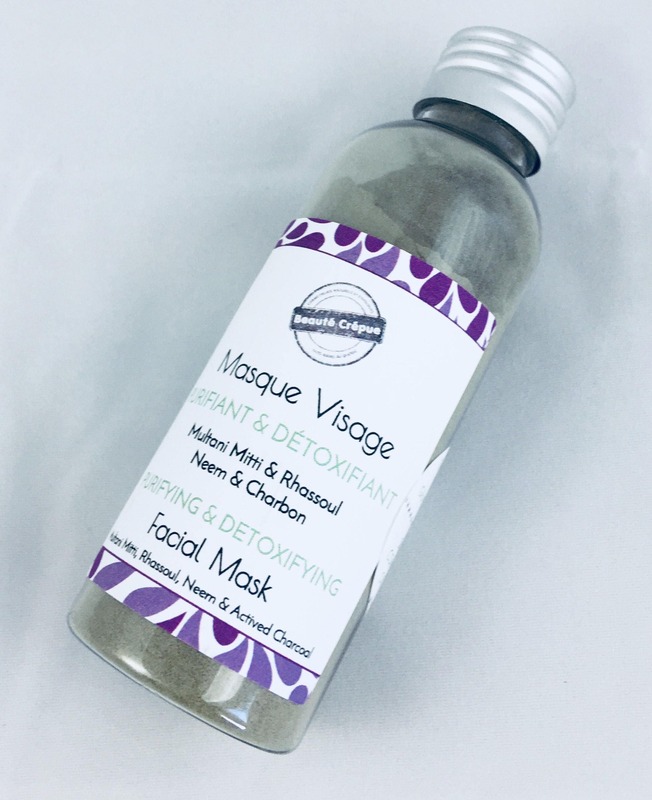 Our Purifying and Detoxifying Facial Mask is a rich formula of a blend of clays and herbs with purifying, detoxifying and remineralizing properties for the skin. We have combined top quality ingredients in this mask ideal for Combination, Oily, blemish or Acne Skin. The application of this mask once a week will leave the skin luminous and clear. It helps to balance the production of sebum and eliminate impurities and pimples of the skin. How to use: Add a teaspoon*of this powder mask to a very small amount of water in a non-metallic bowl* to form a paste. Apply this paste evenly to face and leave for 10 to 20 minutes then rinse. * Use non-metallic utensils to retain all the properties of clays. 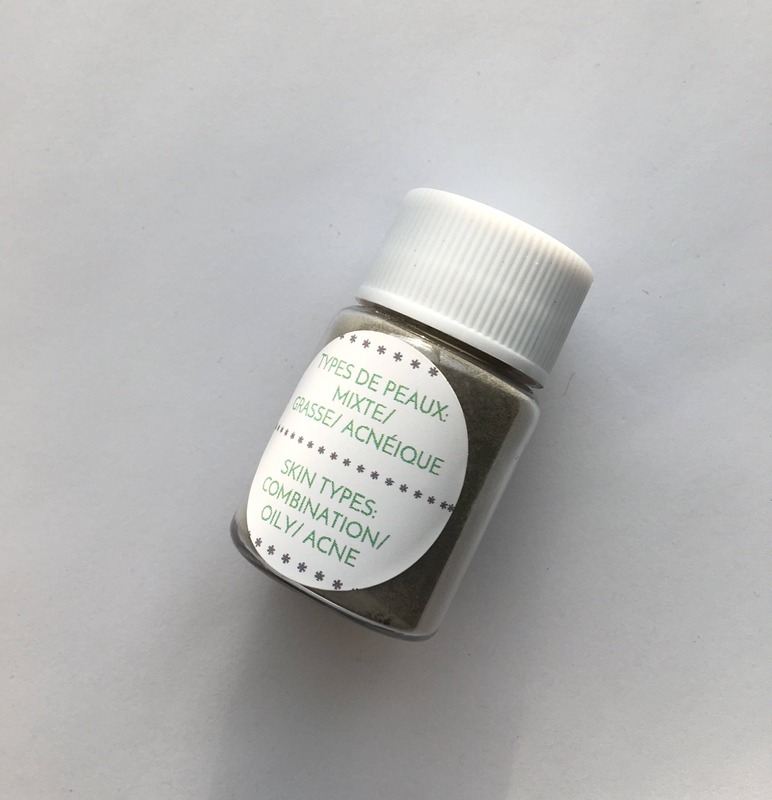 Ingredients: Multani Mitti Clay, Rhassoul Clay, Oat Powder, Orange Peel Powder, Neem Leaf Powder, Fenugreek Powder, Activated Charcoal, Willow Bark Powder, Black Cumin and Jojoba Oils, Essential Oils of Tea Tree and Rose Grapefruit.